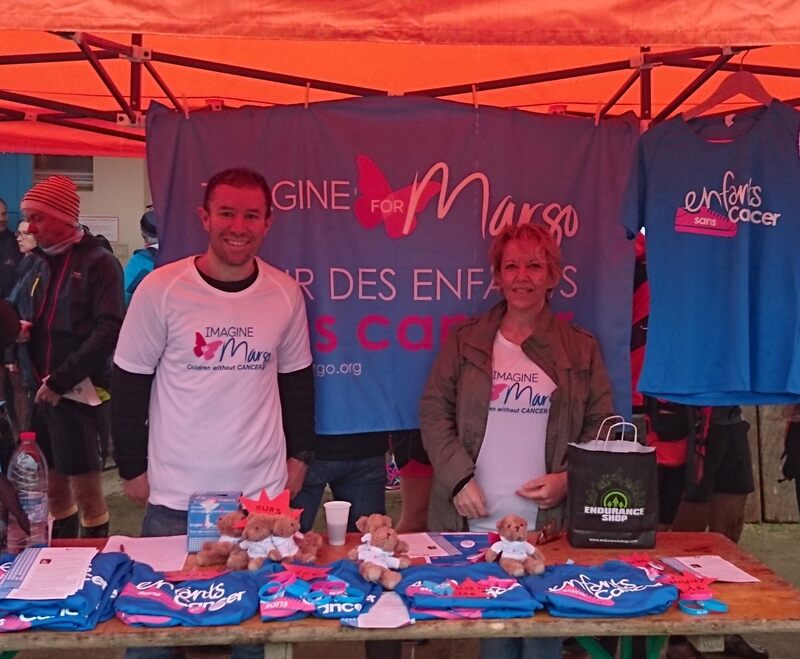 The second edition of the 14km Trail Breton in support of Imagine for Margo took place on the 12th of March with a participation of 450 riders. 1€ was refunded by bib: 500 € have been collected by the association “Courir à Trégastel”. This will allow to finance the purchase of radio-CD-MP3 players for children in the pediatric onco-hematology department of the Rennes Sud hospital. A very big thank you to our ambassador Mickaël and his volunteers for organizing and holding the Imagine for Margo stand and for the members of “Courir à Trégastel”. Go, Run, Win !